Many people have initially said that the far-right Alternative for Germany (AfD) party would never rise. The AFD has now has risen to the second highest party in Germany. It is truly astonishing that people just never look at history. I have received many emails from Germany asking how could I have forecast that they would rise to such heights 2 years ago when nobody else did? Besides the fact that the computer made that projection, it was still something I could have forecast just glancing at the data. Why? Because history repeats. I have stated many times, Angela Merkel created this entire mess simply to reverse her polls when they were turning against her because of her hard line against Greece who had forgiven Germany’s debt at the end of the war. You simply DO NOT open the doors to refugees that were dominated by just men who were economic migrants mixed with potential terrorists. She has created this entire refugee mess and the rise of the AfD is the reaction. 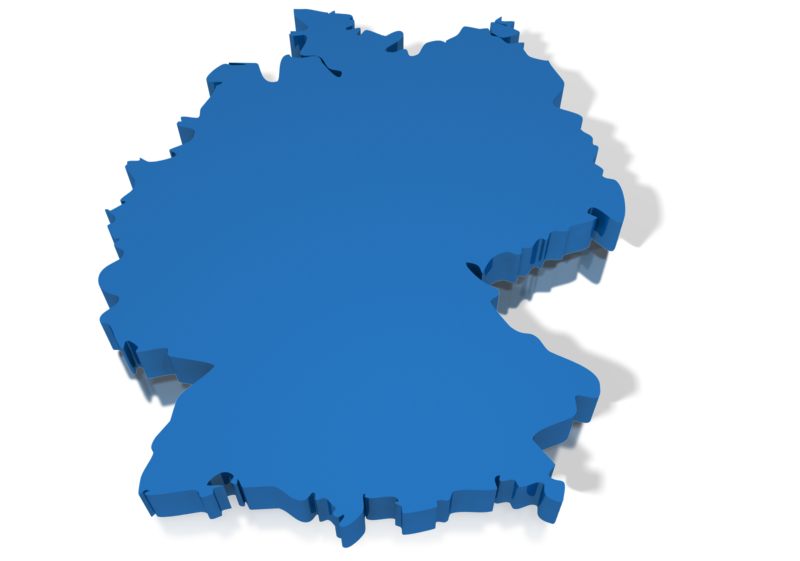 The AfD is now listed as the country’s second most popular party in a recent poll, with 18% support, reducing the mainstream Social Democratic Party (SDP) which has historically been Marxist and came to power with the Weimar Republic against which Adolf Hitler rebelled. The AfD is no Adolf Hitler. The mere fact they are against the refugees renders then far-right. They are a nationalist party – plain and simple, which is rising up throughout Europe at this time. Even Trump is in the category of a nationalist. The SDP is now in third place.